Our hitch system is designed to be as universal as possible. 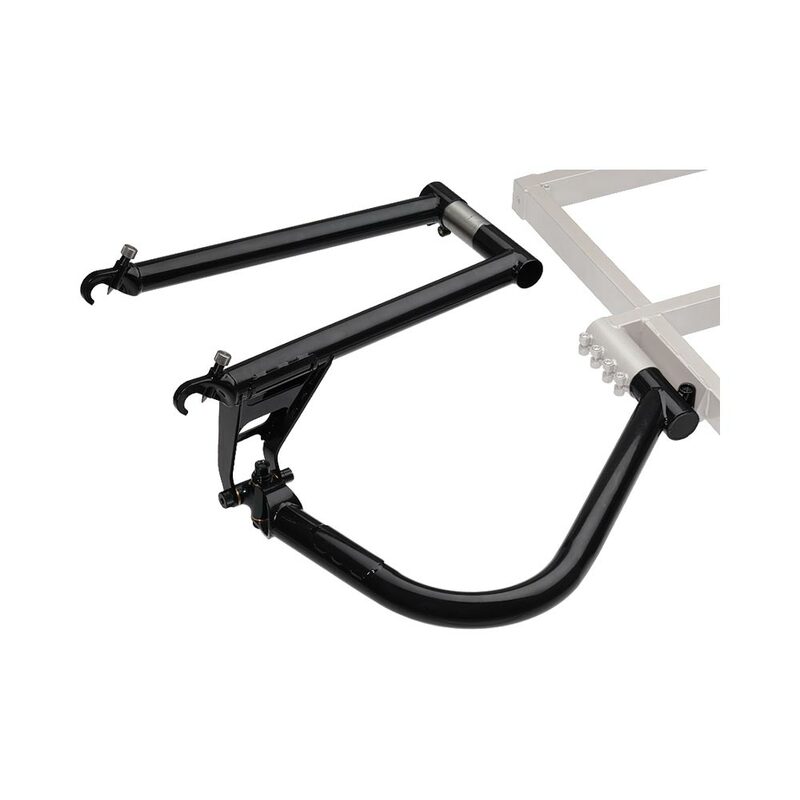 Regardless of the configuration of your bike frame, our hitch will likely fit. It doesn’t clamp to the bike’s frame tubes. Instead, it attaches using a proprietary axle skewer or thread-on axle nuts. 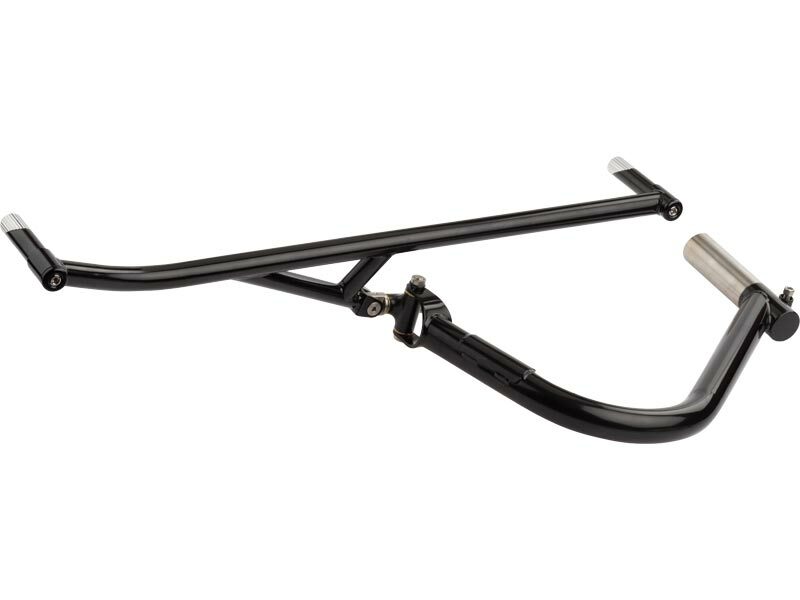 The Surly Trailer Hitch works with full-suspension frames, disc brakes, rear racks and fenders. 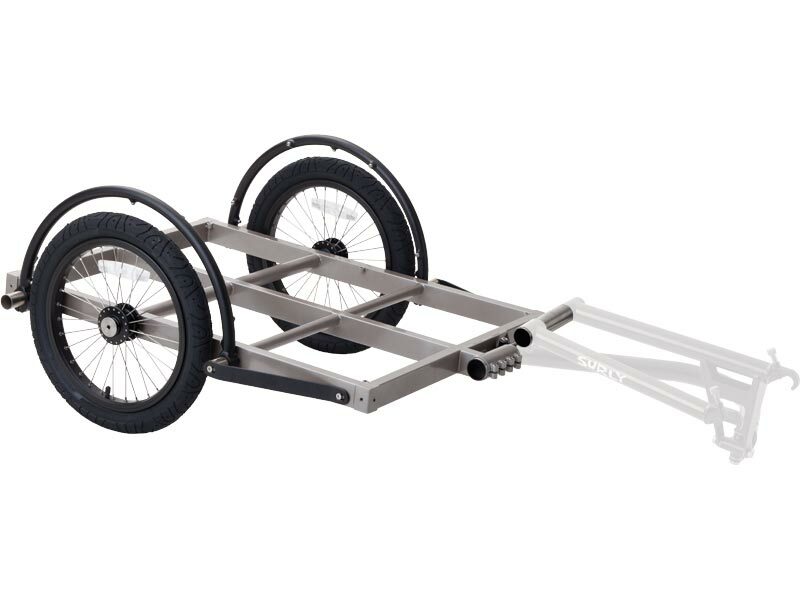 It adjusts to accommodate hub widths from 120mm–145mm and allows you to align the centerline of the trailer on the centerline of the bike. It will work with bikes that have wheels as small as 20” and as large as 29” while keeping the bed level with the ground. 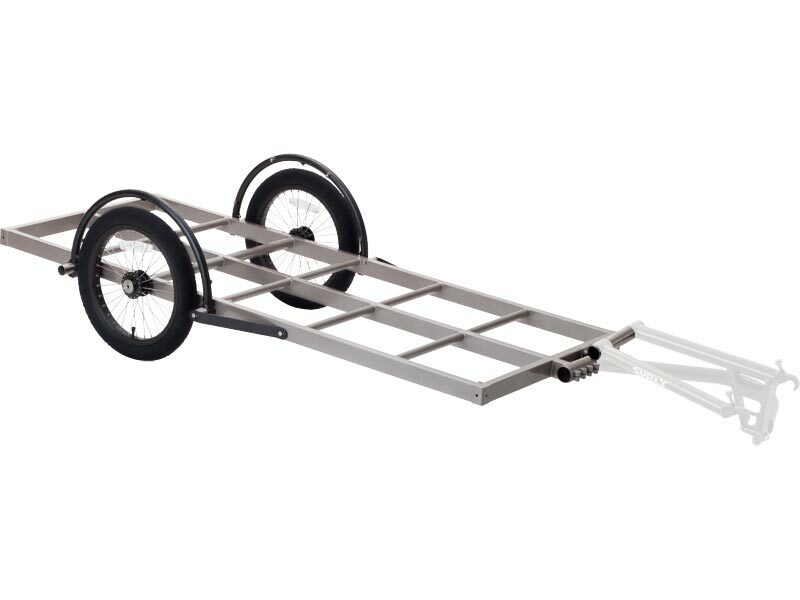 This is especially important when you are hauling long items that hang off the back of the trailer (lumber, tubing, ladders, etc. ).